Tanya Sethi is a Senior Policy Analyst at AidData. In this capacity, she has led research on the use of data and evidence in decision-making for various funders and partners such as Brookings, USAID, Open Data Watch, the Hewlett Foundation and the Gates Foundation. Her most recent project involved fielding snap polls to national statistical offices and five government ministries in 140 low- and middle-income countries to understand producer-user perspectives on use of official statistics. She co-authored a report Counting on Statistics, which was launched at the 2018 World Data Forum in Dubai. Tanya enjoys working at the intersection of research and policy, deriving and packaging insights to inform decision-makers. At present, she leads research projects related to China's public diplomacy efforts, and the extent to which adherence to the aid effectiveness principles can improve perceptions of donor performance in LMICs. She also conducts outreach and dissemination efforts through presentations, briefings and blogs. Examples include speaking at a webinar organized by Paris21 and Open Data Watch on increasing data use; presenting at the 2016 International Open Data Conference in Madrid and being a panelist at a discussion hosted by the USAID Higher Education Solutions Network TechCon hosted at MIT in 2016. Prior to joining AidData, Tanya worked with J-PAL South Asia as a Senior Policy Associate. 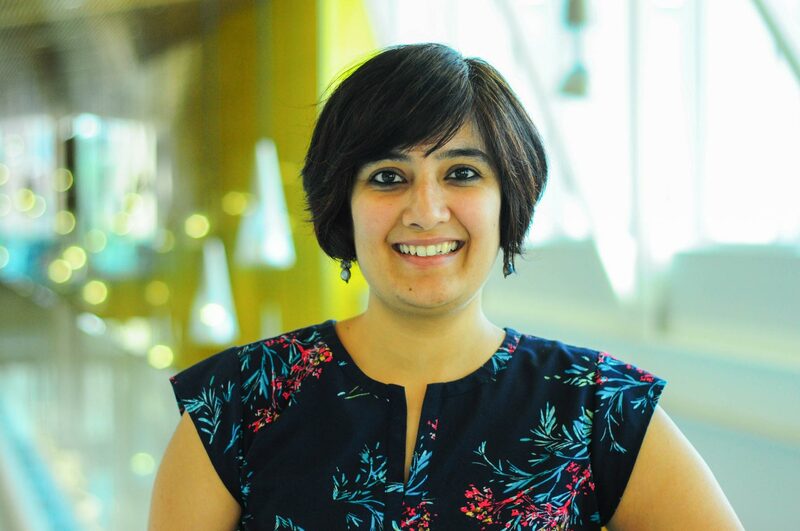 In this role, Tanya worked closely with J-PAL affiliates and the Government of Tamil Nadu’s Health Department to develop project proposals to evaluate interventions to address the most pressing health challenges using randomized control trials. This involved data gathering and fieldwork in several districts of Tamil Nadu, and creating an interest in impact evaluation among government officials at various levels. She also summarized evaluations, presented evidence from RCTs, and served as a teaching assistant in trainings on impact evaluation in South Asia, including J-PAL’s Executive Education Program. In her role as Assistant Editor at the Economic and Political Weekly, she reviewed and edited articles in the social sciences. She also delivered sessions on plagiarism and research ethics, presenting data and results, and citation formats as part of research writing workshops at Indian universities for PhD scholars and faculty. What data do education leaders want and need to improve learning outcomes? AidData and Brookings evaluate two new global surveys on decision-makers’ use of data and evidence. Three insights into what data users demand: Are open data advocates listening? In early 2016, the AidData Center for Development Policy interviewed close to 200 policymakers and practitioners in three countries about their demand for data in the sectors of education, health and agriculture. Here's what we heard. Does “ground game” — the strength of a development partner’s local presence and direct engagement with recipient government officials — affect how in-country decision makers assess the performance of development partners? How do other countries perceive the US government's global development influence? With the recent White House Global Development Summit and passage of the Foreign Aid Transparency and Accountability Act (FATAA), it is an opportune time to reflect on lessons learned from the United States’ performance as a development partner. Now that the world has agreed on 17 goals, 169 targets and 230 indicators for the SDGs, the dialogue is shifting towards the “price tag” the SDGs come with. Estimates on this abound, and are in the range of $3-5 trillion.